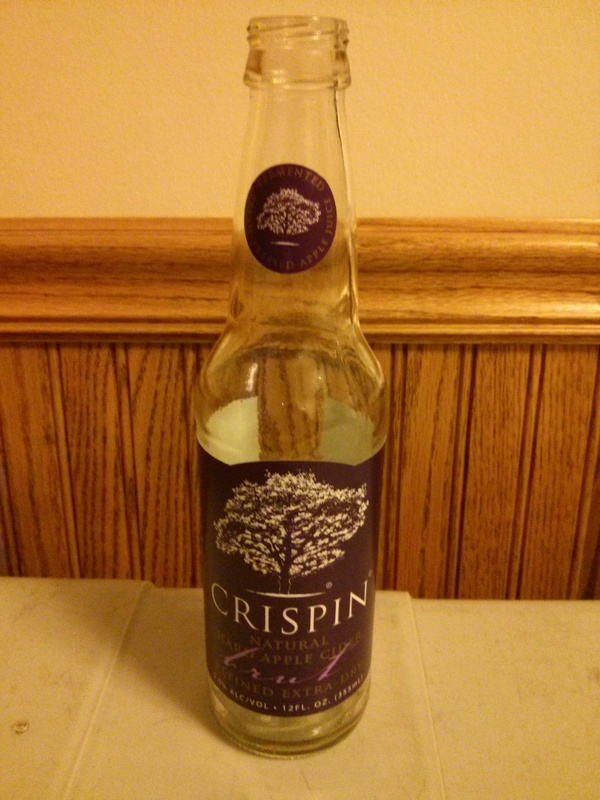 I’m not much of a hard cider person as I’m not fond of overly sweet drinks, but last time I visited the package store, I grabbed some Crispin Brut Cider. I was refreshingly surprised. It was dry, not very sweet, and went down very easily — almost too easily. 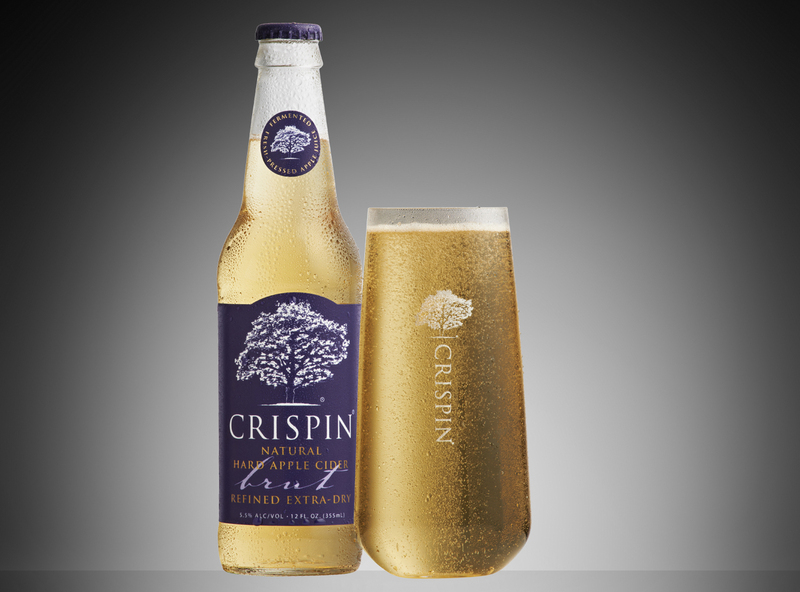 Crispin ferments 7 different types of apple cider and 3 pear ciders. Looks like I need to get drinking.